If you're a blogger and are interested on writing a guest post for Geraldine's Wonderful World, then please feel free to contact me on the email address above, or though Twitter. Guest posts that I will feature on my blog can be about any topic, although I predominantly feature fashion, beauty, travel, food and lifestyle on my blog! 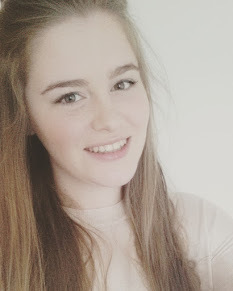 I'm Geraldine and I'm a 18 year old blogger from the UK! I love to post lifestyle, fashion and travel posts, but you will find a little bit of everything on my blog. Thank you for taking the time to read my posts, I hope you enjoy them! Visit Geraldine's's profile on Pinterest.